As one of Texas’ most trusted concrete coring companies, Texas Cutting and Coring has been proudly serving clients in the Austin, San Antonio, Waco and Laredo areas for many years. We specialize in a myriad of concrete coring and cutting services, including curb cutting, core drilling, GPR scanning, excavation, wall sawing, concrete sealing, selective demolition and much more. Throughout Texas and across the U.S., Texas Cutting and Coring provides premium concrete coring services to both commercial and residential clients alike. Core drilling is an essential component of many concrete and construction projects. Core drilling is utilized to create circular openings in hard surfaces like concrete, rocks, brick and porcelain tiles. It can also be used to pull a sample of concrete for testing. 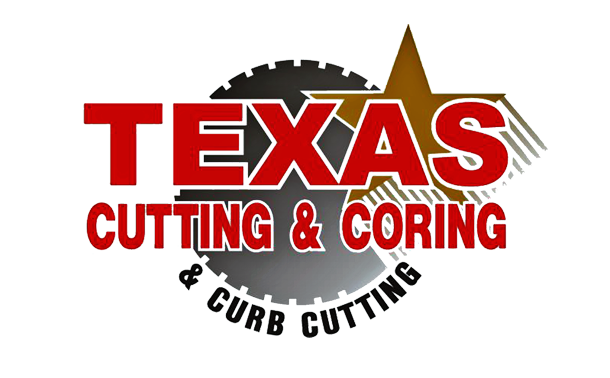 If you’re looking for a concrete coring company, then look no further than Texas Cutting and Coring. With 4 different locations across the state of Texas, including Waco and the Rio Grande Valley, our concrete cutting and coring company is one of the best equipped and most versatile in the nation. Our reputation for high-quality workmanship and advanced equipment development has allowed our business to grow rapidly, with operations expanding beyond the state of Texas. We have now worked with clients in Louisiana, Alabama, Mississippi, Florida and more. Our highly trained team of professionals is outfitted with safe, customized drilling equipment manufactured by our own engineers. Our advanced technology allows our technicians to select the high-grade drilling equipment that is best suited for your specific project. This means you get smooth and perfectly sized concrete holes that meet your precise specifications. Our professional crew is made up of experienced and well-trained experts who are specialized in using the latest core drilling equipment to provide you with quick, high-quality work at an affordable price. Our concrete coring company operators are capable of effectively drilling to any depth in even the most complex conditions. Our custom drilling equipment is highly adaptable to meet the requirements of any job, no matter how big or small. Texas Cutting and Coring provides core drilling and concrete cutting services to meet the specific needs of our clients. We work closely with each commercial, industrial or residential client to map out and plan every detail of their project to ensure a successful outcome. When it comes to excellent workmanship, attentive customer service, and competitive prices, clients can count on Texas Cutting and Coring to be their ultimate concrete coring company of choice. If you’re in need of a concrete coring company in the United States, contact us today for a custom quote on your next project. Call us at one of the numbers below, or click on the Request a Quote button at the top of this page. We will be more than happy to schedule a no-obligation on-site consultation at your convenience.